Taking a look at quality organic cotton children's clothes from Sense Organics. Sense Organics sell children’s clothes that are stylish, organic and fair trade. All of their garments are produced socially and environmentally friendly “from seed to seam”. They have FairTrade certification across all of their products. It’s clear that Sense Organics’ ethics are a driving force in the company and have been since they were founded in 1996. Their Social Sense beliefs are dominant throughout their website. The new Sense Organics Autumn/Winter collection recently went live and we were invited to have a look at their new range and to sample them for ourselves on our two youngest daughters. 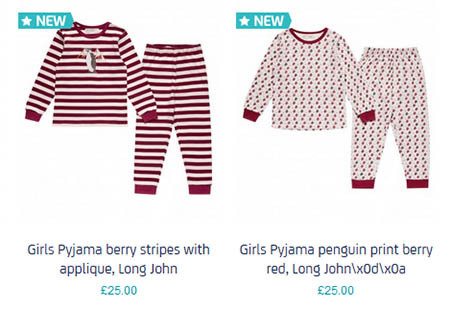 The girl’s pyjamas had a choice between a pair of penguin designs (red) and a Peter Pan grey stripe design. The girls liked the look of the red ones. They arrived, wrapped carefully and the girls picked their favourites. Jenny wanted the big penguin while Eve was keen on being covered in them! The first thing you notice about the PJs is just how soft and thick they are. PJs don’t come any cosier. By the time the autumn kicks in proper, the young ones will be happy to have these to keep them warm at night. The colours are strong and the details on the designs are lovely. The girls loved the PJs and they are getting to the age where they will let you know if an item of clothing isn’t to their taste! As you can see, they were cuddled up, cosy and ready for bed! Sense Organics are a great combination of quality organic cotton children’s clothes, durable products, an affordable price and an ideologically sound company. Their clothes are for girls, boys & newborns and they also offer a healthy skincare range. They also come with the Looking for the Postman seal of approval! One lucky winner will win TWO pairs of children’s PJs of their choice from Sense Organics. Simply enter using the Gleam widget below before 30 September 2016 and one lucky winner will have cosy jammys for their kid very soon. Good luck! 1. Closing date is 30 September 2016 at midnight. 2. The prize is two sets of children’s Pyjamas from Sense Organics. I love the Girls Norwegian style Sweater lilac, ZsaZsa! 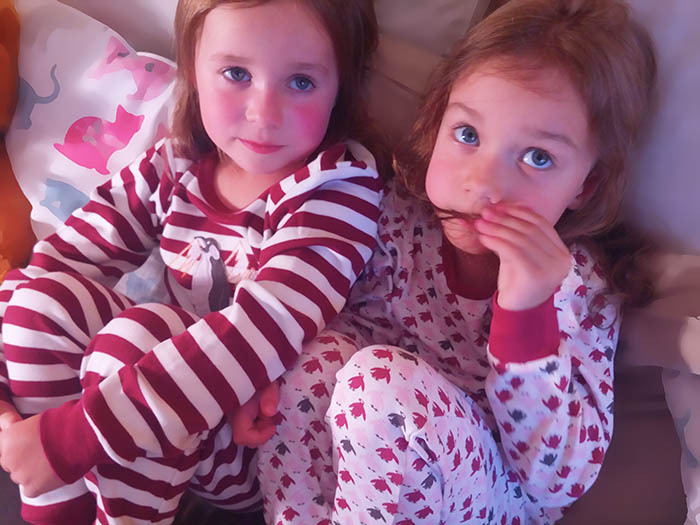 I love the girls berry stripes pajama set! very pretty! love the Baby Girl Dress multi ditzy print, Ingrid! 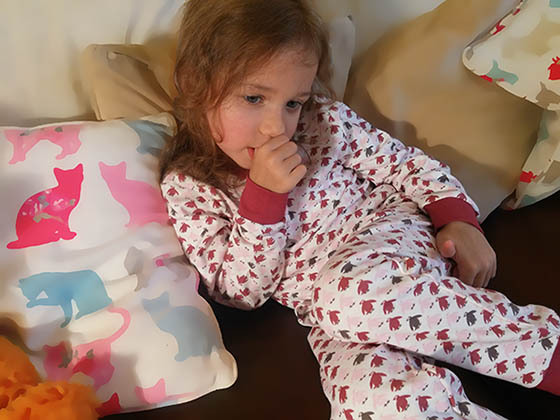 I love the Penguin pj’s – fab giveaway! Girl Skirt with polar print, Lilly is really pretty, love it. The girls look lovely in these! So warm and cosy. I like the Girl Skirt with polar print. Children Pyjama grey stripes Peter Pan! I like the boys winter jacket polar print. Boys Pyjama teal stripes with applique, Long John and the Boys winter jacket polar print are my favs! How dinky is the Kids Winterjacket polar bear print ?! I love the boys Norwegian style sweater. Girl Skirt with polar print, Lilly – BEAUTIFUL!! Girls striped jersey dress with penguin motif. 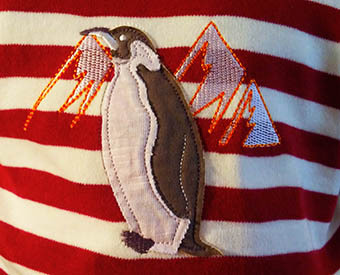 The Peter pan pjamas closely followed by the penguins. So many fabulous designs you introduce us to another great brand. Thank you! I absolutely love the girls polar print skirt! Love that little Norwegian sweater, just like Sarah Lund! I love the Polar Print, Lou waterproof jacket! How cute! I’d never heard of this clothing range, so thanks for the introduction! I absolutely love the Kids Winterjacket in polar print. I do always try to buy ethical clothing, but they can be pricey, so a win would be lovely! Do they do these for grown ups??!! So cosy!! Love the boys winter jacket polar print. i think the Girl Skirt with polar print, Lilly is just adorable! I really like Girl Skirt with polar print! 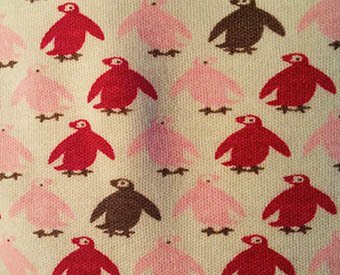 Love the girls penguin pyjamas, adorable. I love the boys polar bear winter jacket! I adore the penguin ???? ones. The Kids Winterjacket polar print, Lou is my favourite. My favourite product is the Kids Winterjacket polar bear print, Lou! I love the Baby Gift Set So Petite Stars Growsuit and hat, perfect baby shower gift! Baby Jacket Hoode Black Navy Stripes, Aron. I like the penguin pyjamas. The penguin PJs are lovely!! I love the girls’ Norwegian style sweater, it’s really cute. Loving the polar bear winter jackets. I really like the Penguin PJs – my Daughter would look adorable in them. I like Baby Reversible Wrap Jacket grey stripes, Wanda. I love the sweatshirt with the wolf print for boys, so cute for winter! The Polar Bear print Winter jacket. The girls grey stripe Peter Pan pajamas are my favourite. The winter polar bear jacket or arctic jumper for girls are cute! I love the Reindeer Pjs, so cute. I love the Boy Sweatshirt wolf print, Taio. I think the Baby sleeping bag in Ice blue stripes is adorable. I really like the Arctic style polar bear jacket ???? My favourite item is the girls Kids Winterjacket polar print, Lou. I love the Baby Girls Multi Ditzy Print Ingrid Dress! Love the boys winter coats …really lovely polar bears on them . see your post. Thank you so much and I’m looking forward to contact you. 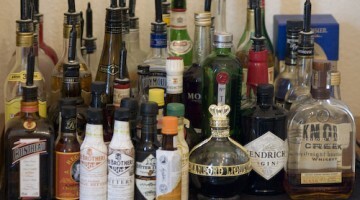 Am I Drinking Too Much? Are you?